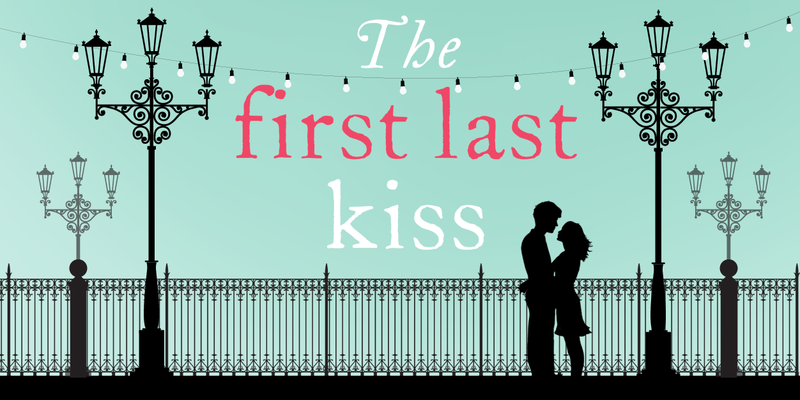 The First Last Kiss is a beautiful story, as Ali Harris takes the reader on a journey through Molly and Ryan's various kisses in their relationship. The story travels from the past to the present, although for the first 100pgs I did find it quite confusing as it skips backwards and forwards to different dates and I found myself going back to the last diary entry/chapter to see when that was, however it is very well written. This book is heartbreaking in so many ways because not only can so many people relate to the ending of the book, as unfortunately it is so common nowadays(I'm not ruining the book, so I'm not telling you what I'm referring to..!) but I in particular really felt like I had things in common with Molly, the voice of the book. Through her teenage years she really struggled to like and accept herself and was constantly looking for the worse in everything and even though she has so much that is good in her life, she is left wanting more so when her life becomes fulfills, fiiiinally, it's just so sad that it all gets taken away from her. Even though from reviews I have read, everyone said they were crying for the last 30% of the book, I actually and very very surprisingly, didn't! If you ask any of my friends or family, they can all tell you that I am literally emotionally unstable when it comes to tv programmes and books but I think because it was obvious something heartbreaking was going to happen, going by the title. the blurb, and also the 'present day' part of the book, I had kind of set myself for it so I only shed a few tears, although it was ridiculously sad, don't get me wrong!! I actually feel like The First Last Kiss has altered my outlook on life slightly - we should never take things or people in our life for granted, and instead of looking ahead for the next thing, and comparing your life to others, strive for what you want to achieve and just be happy with the deal we have been dealt. I give this book 4/5.